Speaking to Spero News, John Mancino described efforts that he and fellow citizens have made since the 1960s to challenge state authorities over keeping convicted felons in prison and thus control crime. The conversation came just as a California probation committee is considering the release of Leslie Van Houten who, as a member of Charles Manson’s 1960s cult, was originally sentenced to death on November 3, 1971 for two counts of first-degree murder for the August 10, 1969 homicides of Leno and Rosemary La Bianca. 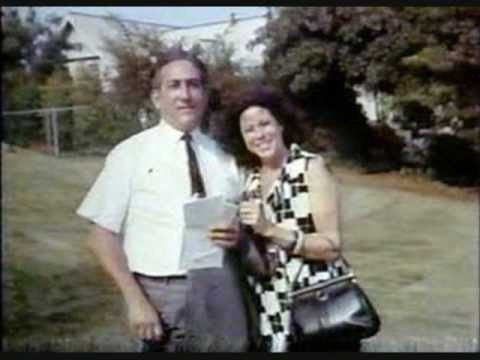 She was also convicted of conspiracy to commit murder in the August 9, 1969 deaths of Abigail Folger, Wojciech Frykowski, Steven Parent, Sharon Tate Polanski, and Thomas Jay Sebring. She was the youngest of the Charlie Manson followers. Mancino lamented how it has only been through petition efforts and political pressure on government officials that violent criminals have been kept locked up. He recalled that he was involved in efforts to deny parole to Sirhan Sirhan, Robert F. Kennedy’s murder, and in a petition drive to deny parole to Gregory Powell, who was convicted in the infamous killing of a police officer in 1963 known as the Onionfield Murder. 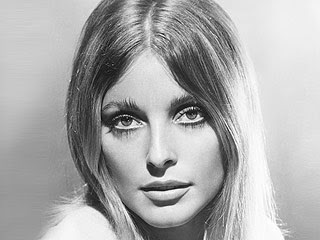 It was during the latter campaign that the mother of Sharon Tate contacted him, he said, that he then sought to gather signatures to deny parole to those involved in the actress’s death. Mancino told Spero News that Tate’s mother told him that 950 letters had been received in support of releasing convicted murderer Van Houten on parole. In response, he began collecting what were eventually 80,000 signatures and hundreds of letters from across the United States urging the California parole board to keep Van Houten in prison. “Now we’ve got a parole board, for the second time,” said Mancino, “that has recommended for releasing another Manson Family follower. 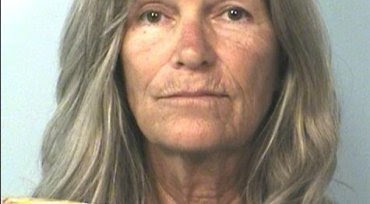 First was Steven 'Clem' Grogan, who was implicated in the “Shorty” Shea – the rancher – killing, and now Leslie Van Houten.” Mancino has worked closely over several decades with members of the Tate family over the various parole requests made by the Manson Family killers. 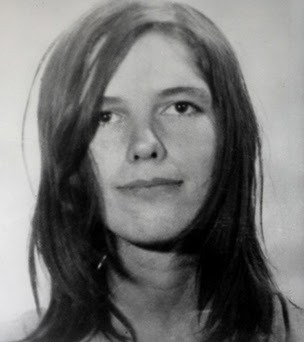 Van Houten was a drug-user and at 19 years old was the youngest Manson follower when she participated in the murder of the LaBianca couple. The married couple was stabbed multiple times until they died in the incident that came on the day after the Tate murder. Mancino told Spero News that the public does not seem to understand the pain that the family members of victims of violent crimes feel when offenders are released from prison.